I am available for workshop bookings and talks (prices vary depending on group size – please click ‘Contact’ in the heading at the top of the page to discuss bookings and prices). The following workshops are all 3 hours but I can combine 2 workshops to offer a full-day workshop tailored to your group. 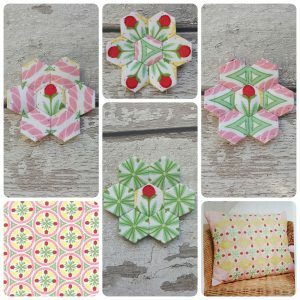 This 3 hour workshop will guide you through the basics of English Paper Piecing (EPP) from cutting your fabrics, thread basting, sewing tips and techniques, and joining your shapes using hexagons, hexagon thirds, half hexagons and diamonds. By the end of this 3 hour session you’ll feel equipped (and hopefully hooked ) to continue English Paper Piecing. 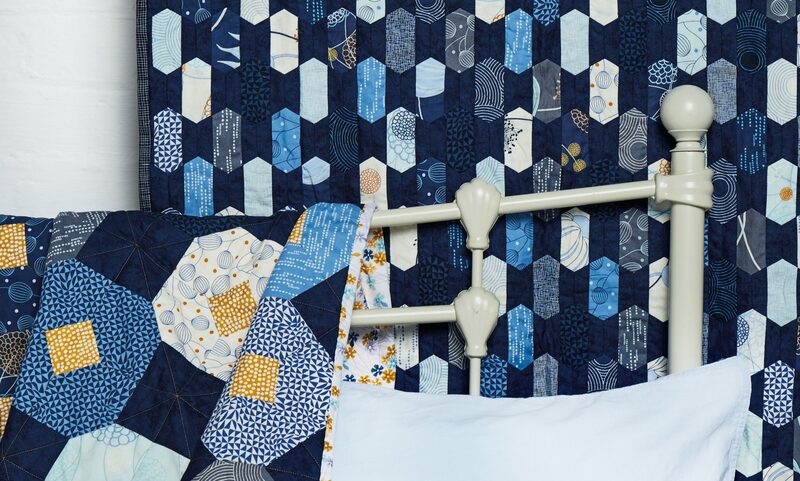 An example of my quilt using hexagons and diamonds. 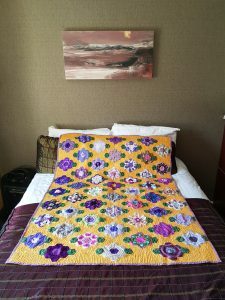 Many thanks to Quilt Now for the photography. This 3 hour workshop will focus on one shape (ie. 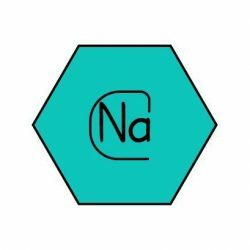 a hexagon, a 6-point diamond – this can be agreed upon beforehand) but it will explore the many different fussy cutting options that one shape can provide including section fussy cutting, fussy cutting a central motif, combining fussy cutting with solids, and pattern matching. By the end of this 3 hour session, you’ll start to look at fabric in a slightly different way by looking for the obvious (and the less obvious) designs to see what new patterns you can create! This photo demonstrates how a single piece of fabric (Moda Pedal Pushers Cloud Floral Crest) can be used to create different effects depending on how you fussy cut it. In this fun 3 hour workshop you’ll be guided through the basics of English Paper Piecing including cutting your fabrics, thread-basting your shapes, as well as sewing tips and techniques. 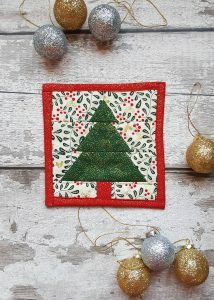 Each person will receive enough paper templates and fabrics to make 2 Christmas Tree EPP blocks. This fun pattern can then be used at home to create a wall-hanging, a cushion, a placemat, continue building upon to make a quilt or something else entirely! 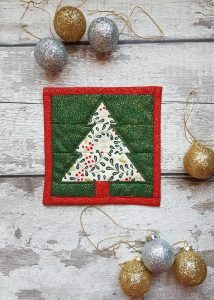 This workshop is a great opportunity to start your Christmas making under the guidance of the pattern designer. By the end of this 3 hour session you’ll feel equipped (and hopefully hooked) to continue English Paper Piecing throughout Christmas and beyond! This 3 hour workshop will begin by guiding you through the basics of English Paper Piecing (EPP) including cutting your fabrics, thread basting non-traditional EPP shapes and sewing tips and techniques for this particular design. Each person will receive enough paper templates to make 2 Hearts and Ribbons EPP block. 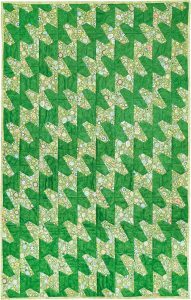 This fun and versatile pattern can then be used at home to create a wall-hanging, a cushion, or continue building upon to make a quilt. 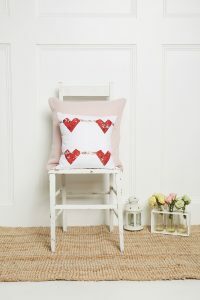 This workshop is a great introduction to trying new EPP shapes under the guidance of the Hearts and Ribbons designer. By the end of this 3 hour session you’ll feel equipped (and hopefully hooked ) to continue English Paper Piecing Hearts and Ribbons throughout your stash! 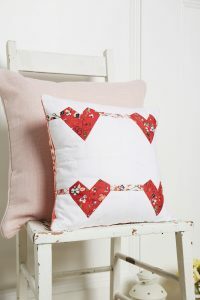 Many thanks to Quilt Now for the photography of my Hearts and Ribbons design. This 3 hour workshop will begin by guiding you through the basics of English Paper Piecing (EPP) including cutting your fabrics, thread basting EPP half hexagons, hexagon thirds and diamonds as well as sewing tips and techniques for this particular design. Each person will receive enough paper templates to make 4 Jazzy hexies blocks. This fun and versatile pattern is a great way of using a solid in combination with your favourite print. 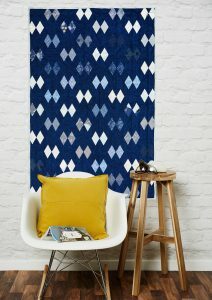 The design can then be used at home to create a wall-hanging, a cushion, or continue building upon to make a quilt. This workshop is a great introduction to trying new EPP shapes under the guidance of the designer. By the end of this 3 hour session you’ll feel equipped (and hopefully hooked ) to continue English Paper Piecing. 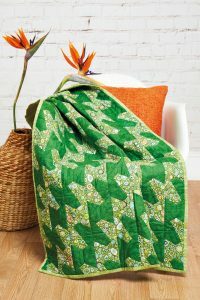 Many thanks to Quilt Now for the photography of my Jazzy Greens quilt. This 3 hour workshop will begin by guiding you through the basics of English Paper Piecing (EPP) including cutting your fabrics, thread basting non-traditional EPP shapes as well as sewing tips and techniques for this particular design. This pattern is a great way of using a solid to act as a frame around your favourite print to create a stylish and effective design using non-traditional EPP shapes. 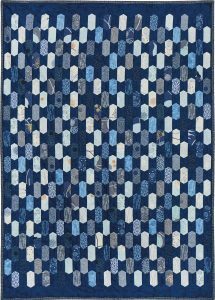 The design can then be used at home to create a wall-hanging, a cushion, or continue building upon to make a quilt. This workshop is a great introduction to trying new EPP shapes under the guidance of the designer. By the end of this 3 hour session you’ll feel equipped (and hopefully hooked ) to continue English Paper Piecing. Many thanks to Quilt Now for the photography of my Pencil Points quilt. This talk is based upon my MSc dissertation where I had 79 people aged from 6 years to 40 years take part from all over the world (Australia, Canada, Germany, Holland, Italy, New Zealand, Turkey, UK, United Arab Emirates and the USA) to share why they sew. Whilst I had not sought out to explore women?s experiences specifically it was only women that responded (I know you sewing men are out there!) This is obviously a large limitation of my research and one which I have written about in the dissertation itself. It was a real honour to hear people’s experiences of sewing and to see such a beautiful range of images. I am sharing a collage of some of the images that were shared with me during the research. 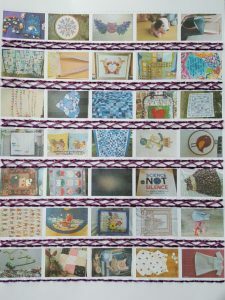 I stitched these together into a patchwork photo piece to represent the multiplicity of people’s sewing experiences whilst also being linked by one thread. I have received permission from participants to share this photo collage.All 79 participants spoke of plentiful benefits to engaging in sewing as a leisure activity and these often related to social and emotional health, pride, achievement, constancy, permanency, social opportunities, self-awareness, personal growth, reflexivity, relaxation and purposeful distractions. Participants had varying reasons for what brought them to sewing as a leisure activity yet it was clear that sewing has played an important, multi-faceted role in the lives of many. Sewing seems to hold large potential as an activity which is both creative and enjoyable whilst also providing relaxation and purposeful interactions. It appears to offer a powerful opportunity for assisting people in mastery, achievement, social interactions and self-development. Some of the key themes that I will cover are pride (57 of the 79 participants spoke of the sense of pride and accomplishment that sewing offered), calm (51 of the 79 participants spoke of sewing enabling them to feel calm), social interactions (36 of the 79 participants spoke of sewing providing them with social opportunities) and self-awareness (24 of the 79 participants described a deeper awareness of oneself which they have developed through sewing). This talk will begin by outlining the #fussycuttingsewalong challenge on Instagram (what it is, who takes part, what it entails, monthly themes) before sharing the narrative that led to the first group quilt with over 50 participants worldwide.There is diversity in location (members are from the UK, USA, New Zealand, Canada, Australia, Germany, Norway), ages (ranging from 27 to 70+ years), religions, techniques, socio-economic status, careers, and styles yet there is also unity through that diversity as sewing has acted as a leveller. A supportive community has been created which has extended beyond social media (some people have met and become friends in real life). I decided I wanted to create a quilt from all of these hexie flowers that were sent to me to thank people for their kindness but also to create a tangible representation of the digital community that has been created. It is also an echo of traditional friendship and signature quilts and quilting bees. Social media gets a bad reputation but this sewalong presents a new way of engaging in social media, one which is a force for good and positivity.